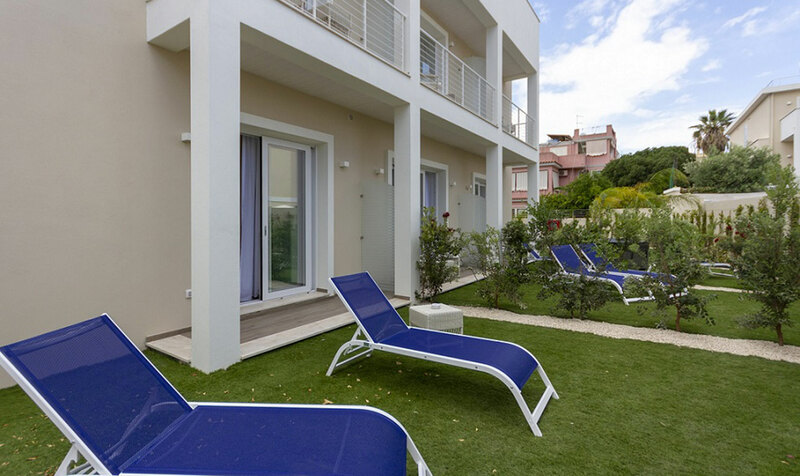 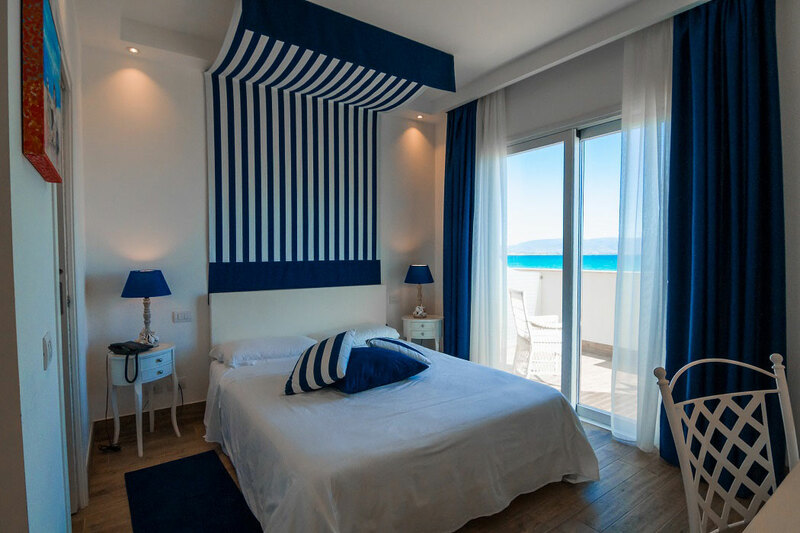 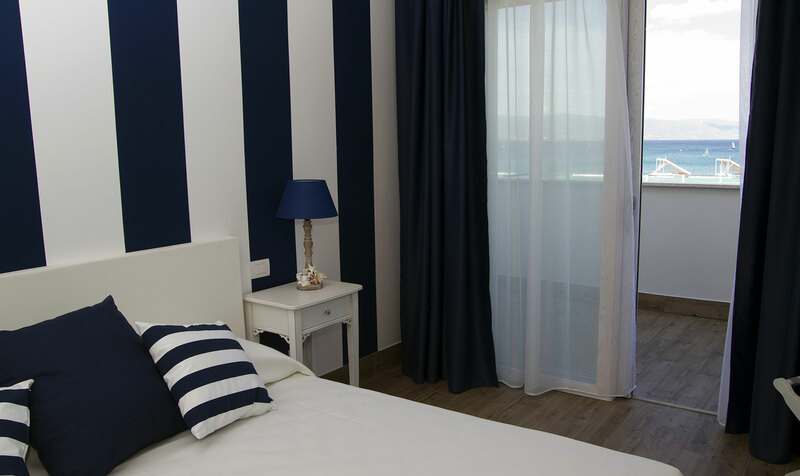  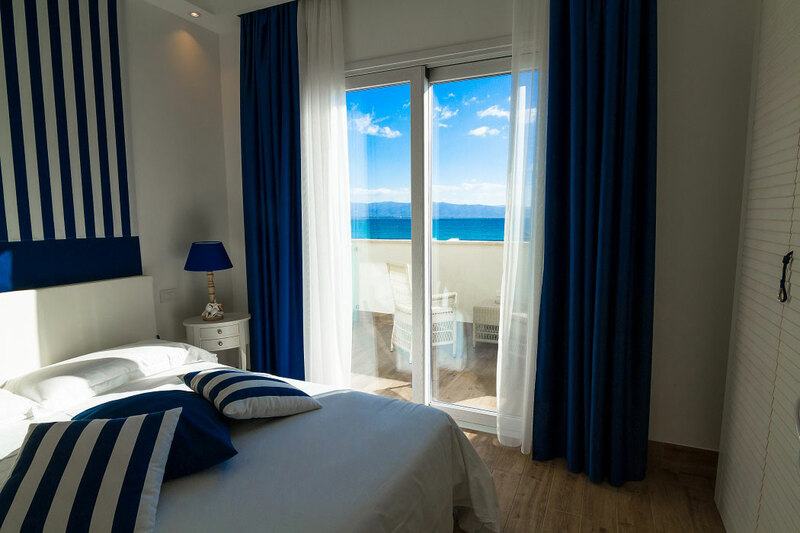 Our Double Rooms with Sea View are located at the first or the second floor of both villas of the Nautilus hotel and they boast a great view on the sea. 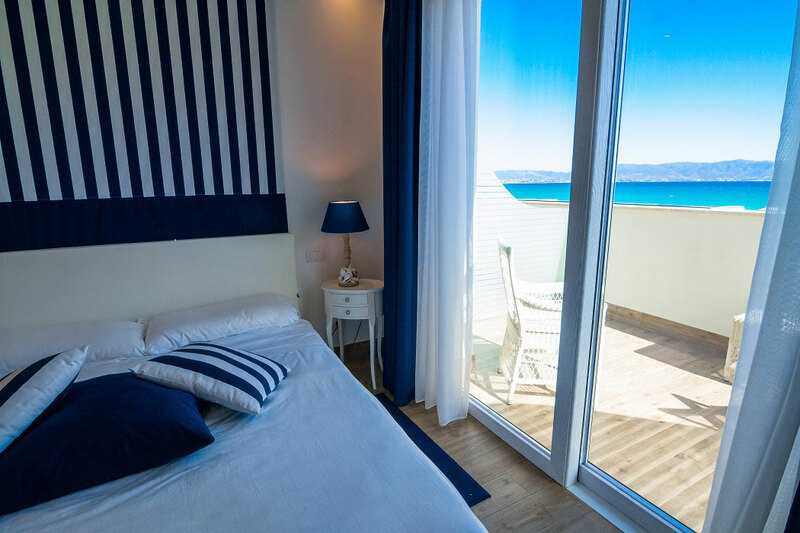 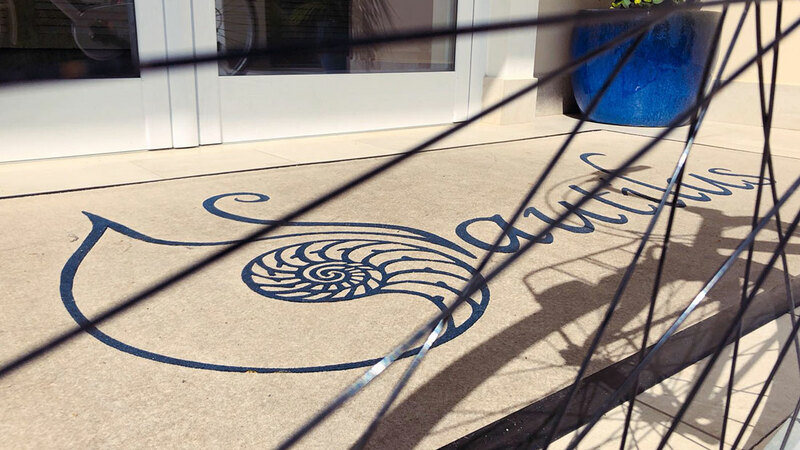 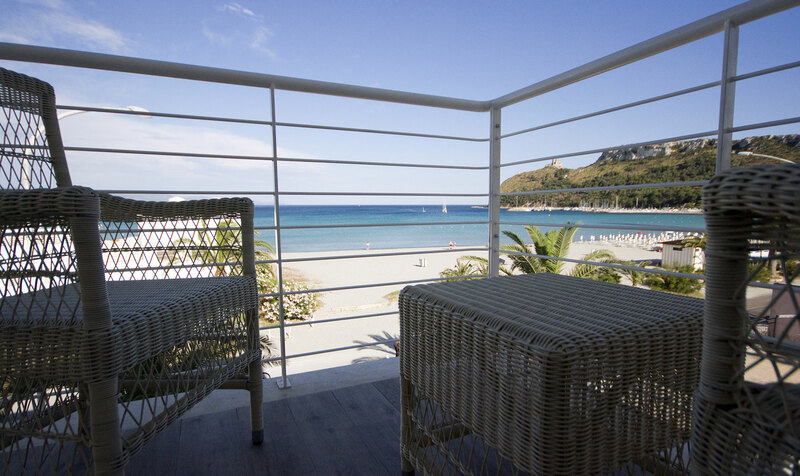 All the rooms have a balcony or a terrace with a view on the sea, the Poetto beach and the Devil Saddle Cape. 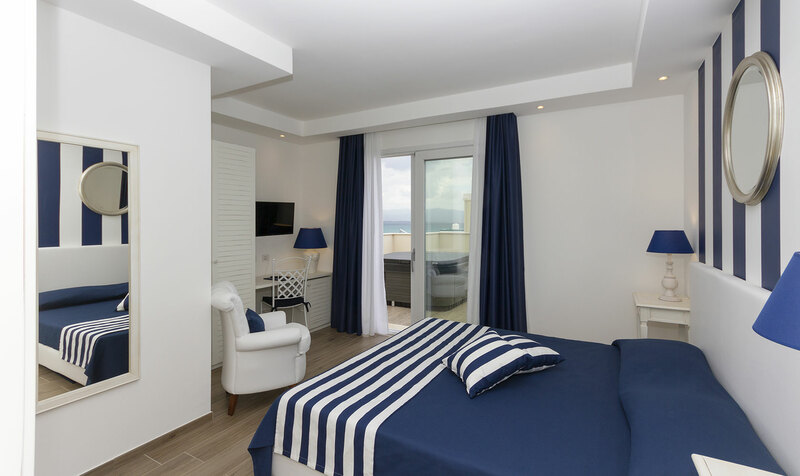 On request in some room with sea view it’s possible to add a third bed or a baby cot. 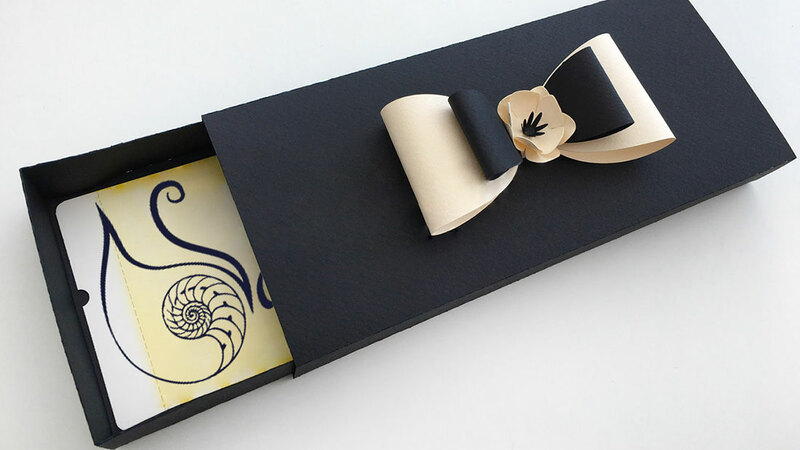 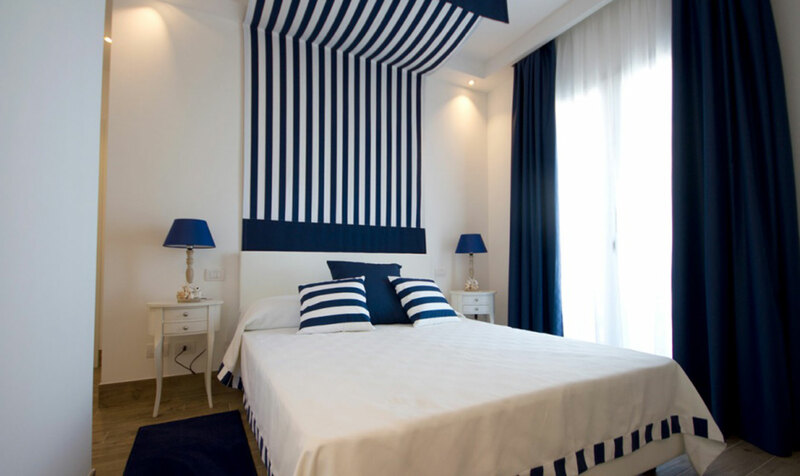 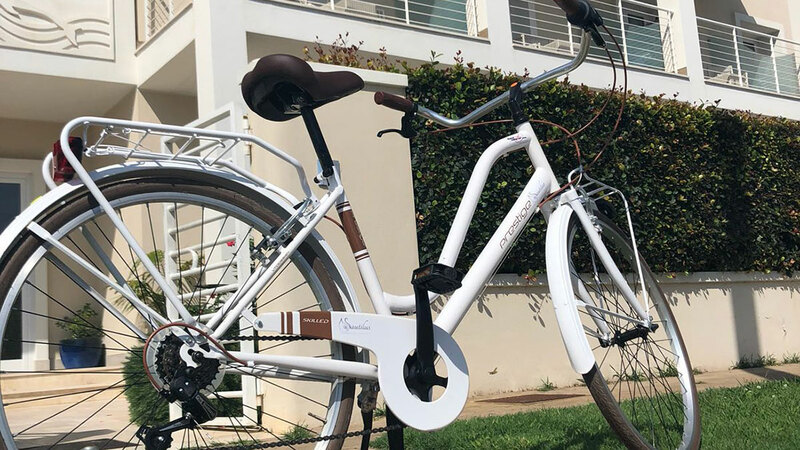 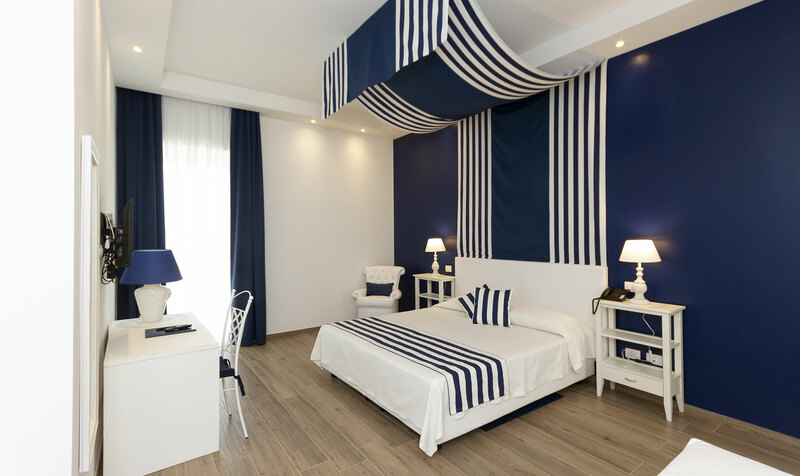 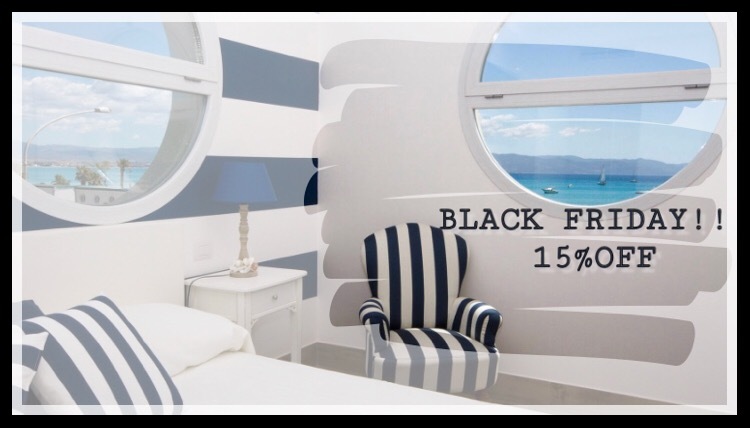 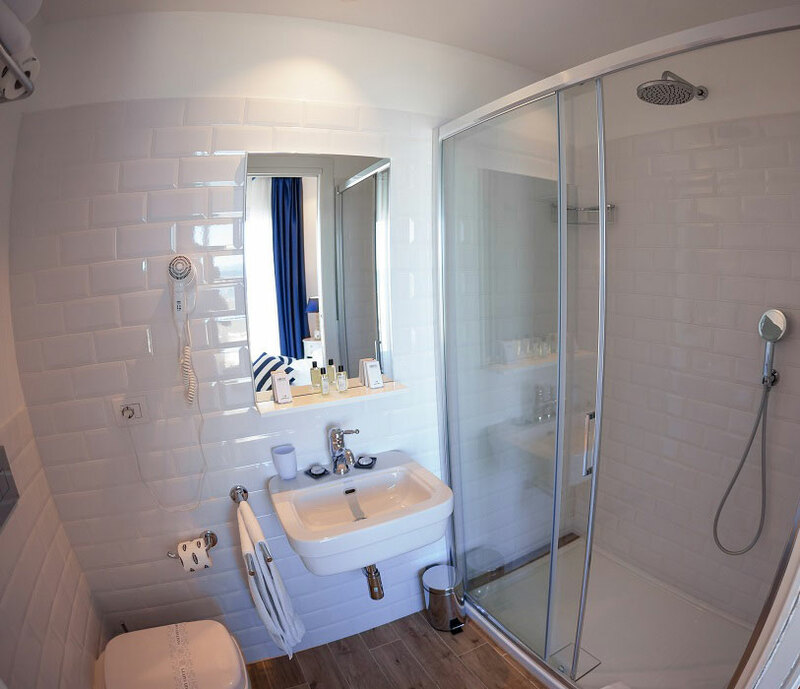 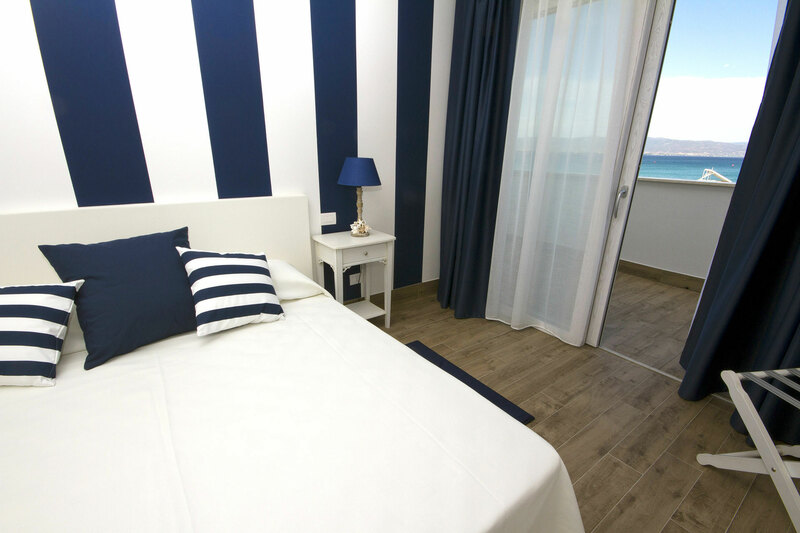 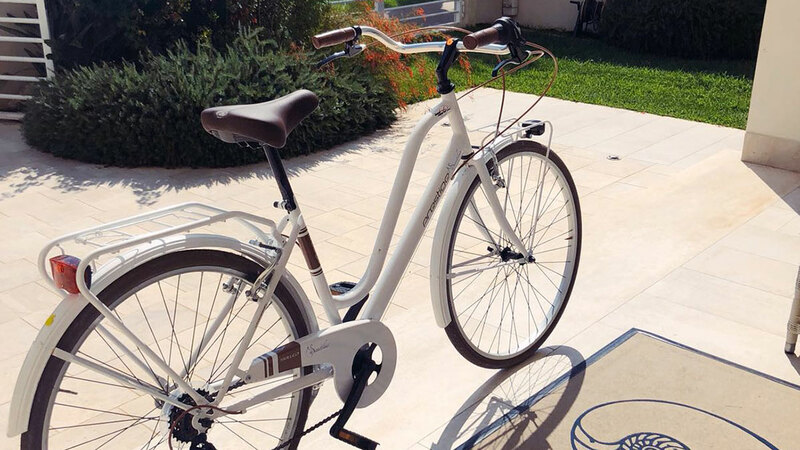 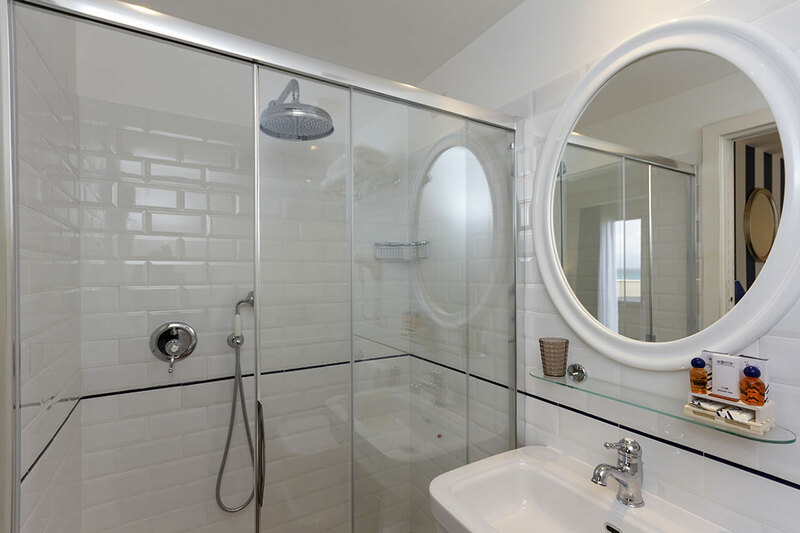 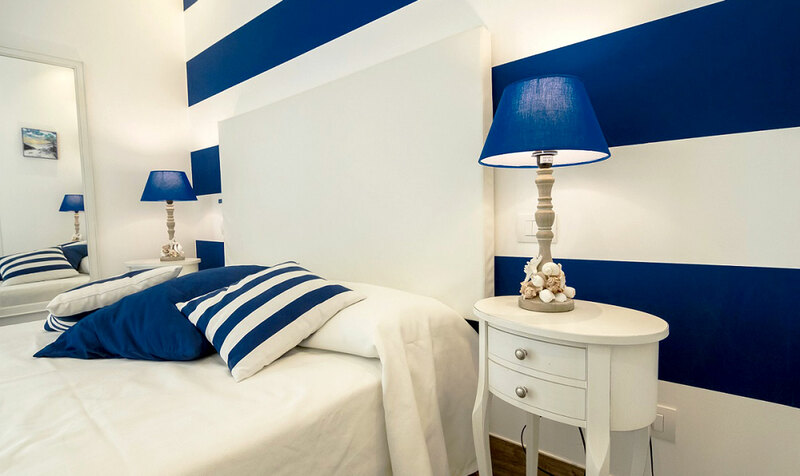 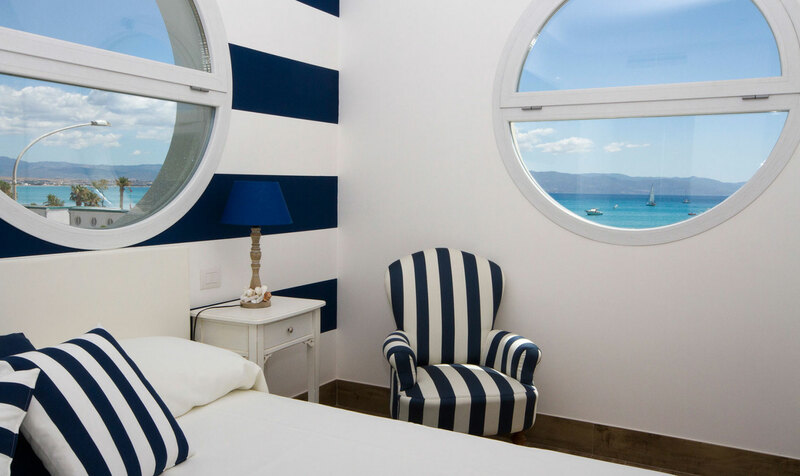 Furbished and decoreated in nautical style with the colors of white and blue, our rooms offer private bathroom with shower, courtesy kit, free wifi, Flat screen TV with SKY, minibar and safebox.